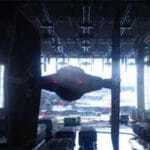 Star Wars Battlefront: go Millennium Falcon. Some new trailer action from the upcoming and much anticipated Star Wars Battlefront computer game for the PS4, PC and Xbox One. 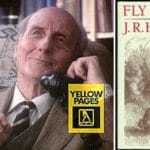 Looks like Tie-terror-tastic flying fun to me. 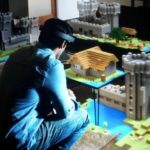 Minecraft Hololens: get an amazing look at the first major virtual reality game! Want to see what the Minecraft Hololens virtual reality game will look like? Wonder no more! 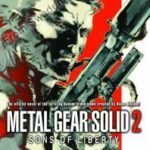 Watch it live, here. Best action is at the 2 minutes 25 seconds portion of this fabulous video. Dishonored 2 game trailer . . . steampunk redux. 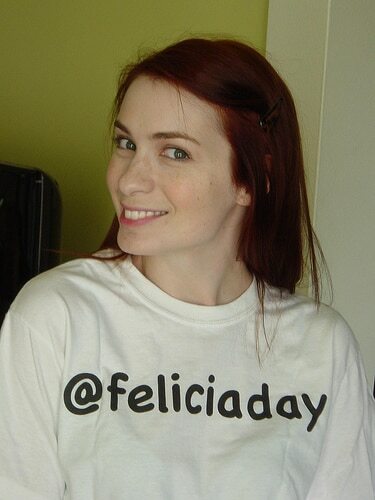 London Comic Con Special: Felicia Day on Gamergate. Dungeons and Dragons . . . tools of the Devil? 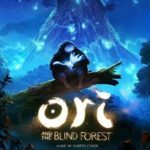 Ori And The Blind Forest by Gareth Coker (soundtrack review). 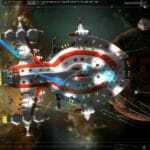 Gratuitous Space Battles 2 . . . zap them, frak them. 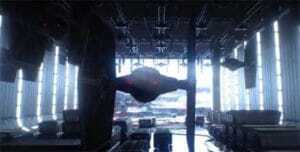 Star Wars Battlefront 2015 (trailer). 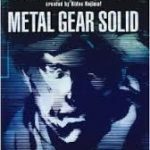 Metal Gear Solid by Raymond Benson (book review).